For many years I allowed people and circumstances to define me until….I decided to take charge and write my own narrative of who I am, what I want, and where I am going. You don't have to be limited by your past or be unsure about your future. You can create your future by design! Everyone needs a life coach. 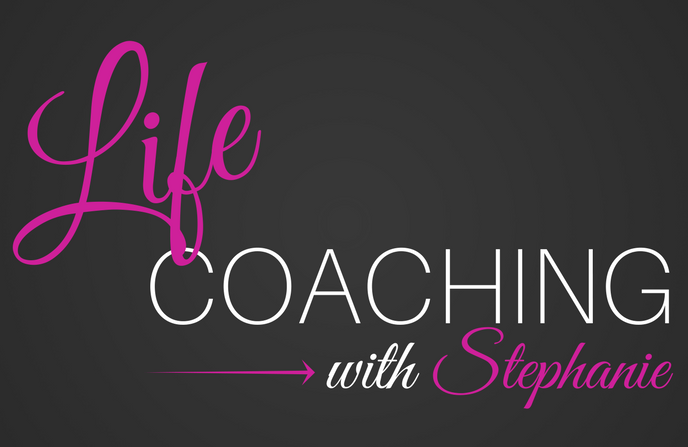 You may be wondering, “What is a life coach?” Basically, a life coach is someone who believes in you and your abilities, and can help guide you from where you are now to where you want to be. It's never too late to invest into you and your future. Stephanie's training & tools gives you a step by step guide to jump start you into your "next." Get ready to find confidence and strategies that support creating a life you love. Are you an established ministry, a developing musician, artist, songwriter or leader who is unsure about how to get to the next level? If so, you have come to the right place. 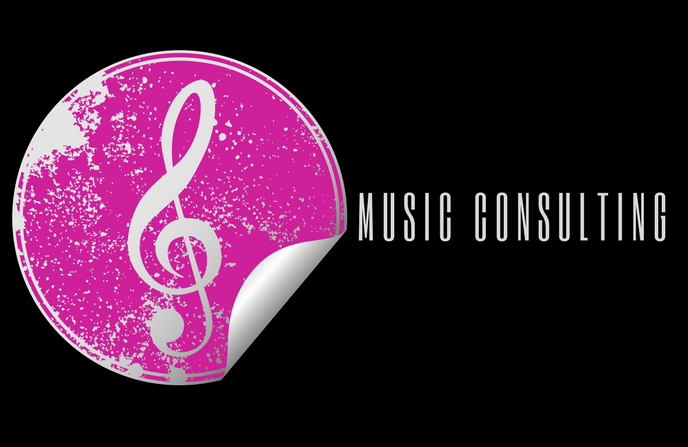 I can help you achieve your music goals. Honest, witty, compassionate, visionary, problem solver, diplomatic, practical, – these are words people have used to describe me over the years. As one who has overcome self-esteem and inferiority complexes, I have had to use most of those words, if not all, to better understand human behavior in others as well as myself. I believe we are all the same at our core. Though often times, we look outside of ourselves for purpose, validation and fulfillment. My message is short and simple: Everything you want already exists in YOU. You can create your future by design. I have helped leaders, colleagues, friends, and even strangers come to this realization in a systematic way. Don’t leave your future in the hands of another person. I’d be honored to show you how my skills, experience, and knowledge can guide you to the life you truly deserve. Contact me today! For more information on how to get started with our services, email us at info@stephaniemayer.org .